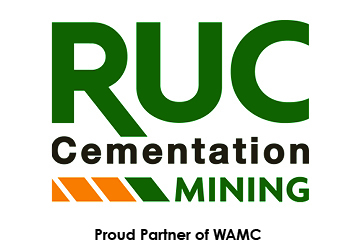 The Scholarship Awards Luncheon is one of the highlights of the WA Mining Club’s event calendar. This month we will be hearing from Karl Simich, Managing Director of Sandfire Resources. Karl Simich has more than 30 years’ experience as an international resource company executive, specialising in corporate finance and company management. He has held Board and senior executive positions with numerous ASX-listed mining companies, and has played a key role in the financing, construction, development and operation of mining projects in Australia, New Zealand and Africa. Mr Simich joined the Sandfire Resources Board in 2007, and oversaw the discovery and development of the Company’s DeGrussa Copper-Gold Mine in Western Australia, which is now well established as one of the Asia-Pacific region’s premier, high-grade copper mines. 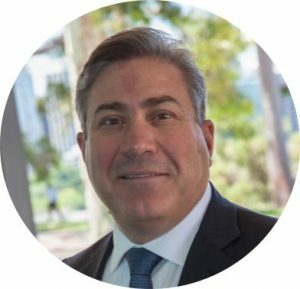 Under his stewardship as Managing Director, Sandfire has developed a strong reputation as a leading mid-tier Australian mining company focused on strong, safe and consistent production, positive shareholder returns and a commitment to diversity and sustainability. Mr Simich is a Fellow of the Institute of Chartered Accountants and a Fellow of the Financial Services Institute of Australasia and has completed post-graduate studies in business and finance.